After the success of last year, our volunteers on the gala committee are organising another Endometriosis UK gala dinner. Join us for an evening of food, drinks and dancing all to raise funds and awareness for Endometriosis UK! The main event programme will run from 7pm to approximately 11pm, after which there will be music and dancing until 1am. The dress code is black tie and the event will commence with a drinks reception followed by a three course dinner, including half a bottle of wine per person. There will be entertainment throughout the evening, including a silent auction. Why come to the Gala Dinner? The key aims of the dinner are to increase awareness of the disease and to raise much needed funds for the chairty so that we can continue to support sufferers of endometriosis. Endometriosis is a chronic condition that effects one in ten women. We estimate that there are around 1.5 million women in the UK who suffer from endometriosis, roughly the same number of women who suffer from diabetes. Endometriosis can effect women and girls at any time during their childbearing years. There is currently no known cure for the condition, equally there is no known cause. The natural monthly cycle for women becomes a major cause of distress as cells similar to the lining of the womb grow in other parts of the body, and have no way to escape. Endometriosis can be found in other internal organs and with each monthly bleed, these adhesion's and cysts grow in size, often resulting in severe inflammation and pain along with unusually heavy periods. 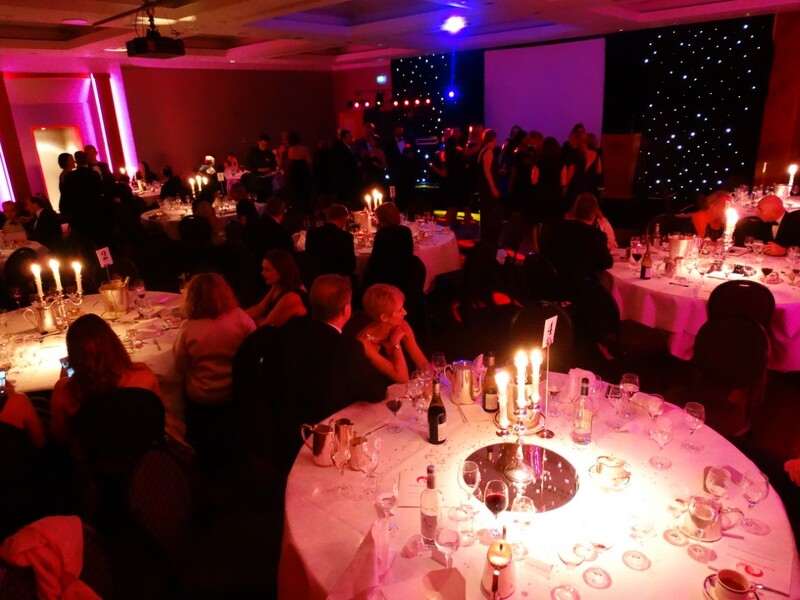 Money raised from the Gala Dinner will help us continue to provide vital support and high quality information to those effected by endometriosis. The charity receives minimal funding to run support groups and a free helpline service, so every penny raised will help us make a difference. Tickets cost £125 per person and £1,150 for a table of 10.